This is the first in a series of blogs based on HDT’s “6 Trends to Track in 2016” article detailing the main issues impacting the trucking industry in 2016 and beyond. How you look at the economy always depends on where you’re looking from. Different types of businesses are impacted differently by economic variables. Late last year, Heavy Duty Trucking published its article on the 6 trends that would impact the trucking industry in 2016. The view of the U.S. economy, at that point, was cautious optimism, based on job growth, housing growth, and lower fuel prices. The article cited macro economist Bill Witte and economist Noel Perry, who both expressed less optimism than they had months earlier and both expressed concerns over 2017. And that was before the roller coaster market ride that started in January. For those of us in the full service leasing industry, it’s a bad news/good news situation; one where we need to adopt a “wait and see” attitude. The bad news: Orders are down significantly for Class 8 trucks. In fact, OEM order boards are down, from 270,000 to 236,000. There’s even a possibility for that to slip down below 190,000 by the end of the year. Even the Wall Street Journal noted the problem last month in an article that stated “Dealer inventories of unsold big rigs are at their highest level since before the financial crisis as weak freight demand sidetracks new orders from trucking companies. Although we’re relatively confident that we’re not looking at recessionary numbers like we saw in 2009, we are still concerned. The energy industry crisis, which on the positive side dropped fuel prices, has had a substantial negative impact on business overall. The energy boom was the engine that fueled a great deal of the 2% growth we’ve seen over the past few years. Pair the faltering of that industry with the fact that, due to shipping demand and new regulations, many companies purchased or leased a significant number of new trucks for their fleet in 2012. Based on the typical 5 to 7 year cycle, we may be looking at 2019 before demand really picks up again. This is also a presidential election year and that traditionally adds uncertainty into the mix. And in a year where the race has been anything but traditional, many companies are sitting on the sidelines waiting to see how things turn out. So what could possibly be the good news? As trucks and technology become more expensive, many companies don’t choose to take on private ownership of a non-core function. For our customers, transportation is the essential function that gets their goods to market; but it’s not the core competency. Whether it’s HVAC or F&B or office supplies, transportation is a means to an end, not the end in itself, thus many companies no longer want to maintain private fleets and that’s good news for the full service leasing industry. As regulations, from GHG emissions to HOS to CSA ratings, increase and change, compliance can be incredibly costly. To combat that, more businesses are looking to outsource their transportation needs to 3PLs and full service leasing companies. 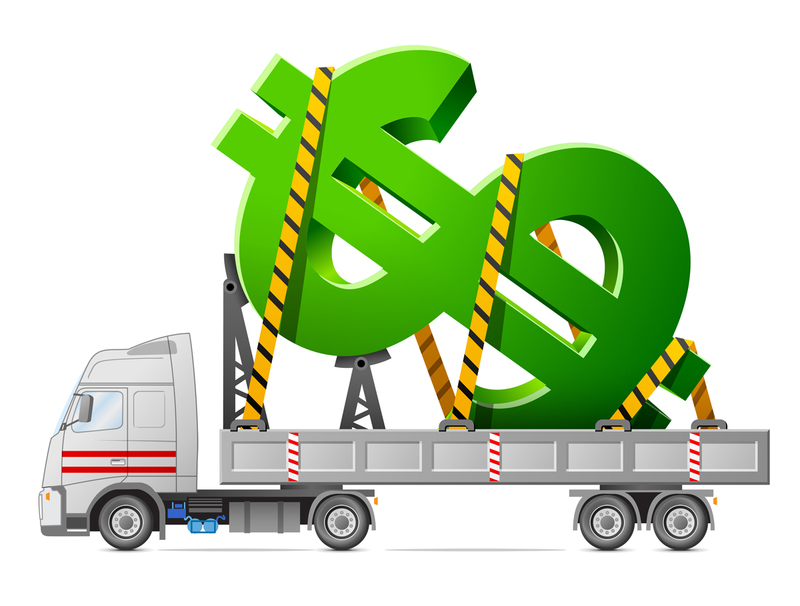 In today’s economy, cash is king and when weighing lease vs. buy, many enterprises are finding that leasing their fleet gives them more working capital to invest in their core business. What will actually happen as the year progresses and moves into 2017 is anyone’s guess at this point, but we’re definitely keeping a sharp eye on any changes. We think all businesses should do the same. 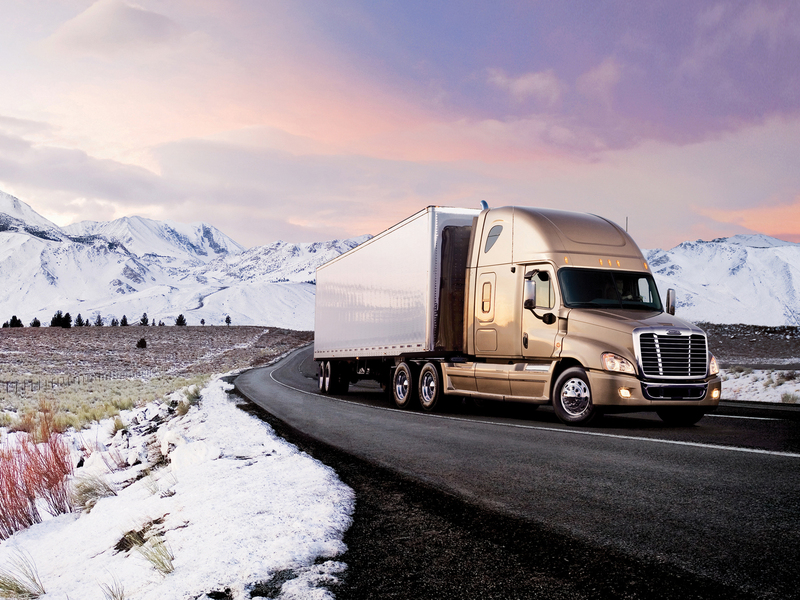 What’s Trending for Trucking in 2016?